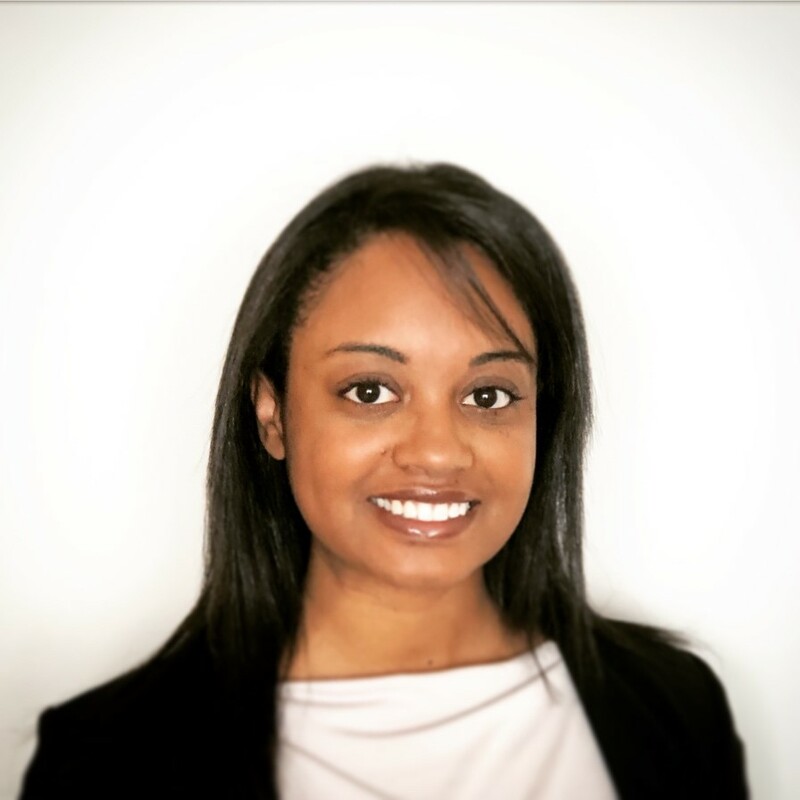 Lorraine S. Wilson is the Director of Investment Products at JUST Capital. She oversees the business development and marketing strategy for JUST Capital within the investor and financial community. With the goal of driving and accelerating the flow of investment capital towards more just companies, JUST Capital’s presence within the financial services and investment management industry is a critical element of its mission and strategy. Lorraine is focused on driving adoption of new investment products, indices and ideas, and investor tools based on the JUST Capital rankings and analysis. Lorraine served on the American Museum of Natural History’s junior council steering committee. She is an active alumna of NYU Stern; where she serves on the host committee for her class reunion and the annual alumni holiday celebration. Lorraine is a member of the National Arts Club. She was also selected for the inaugural Economic Club of New York Fellows Program. Lorraine has over 13 years of experience in the financial services industry. Prior to joining JUST Capital, Lorraine was Vice President, Exchange Traded Fund Product Manager at Merrill. Lorraine also held institutional sales roles at Third Avenue Management and Goldman Sachs Asset Management in New York.